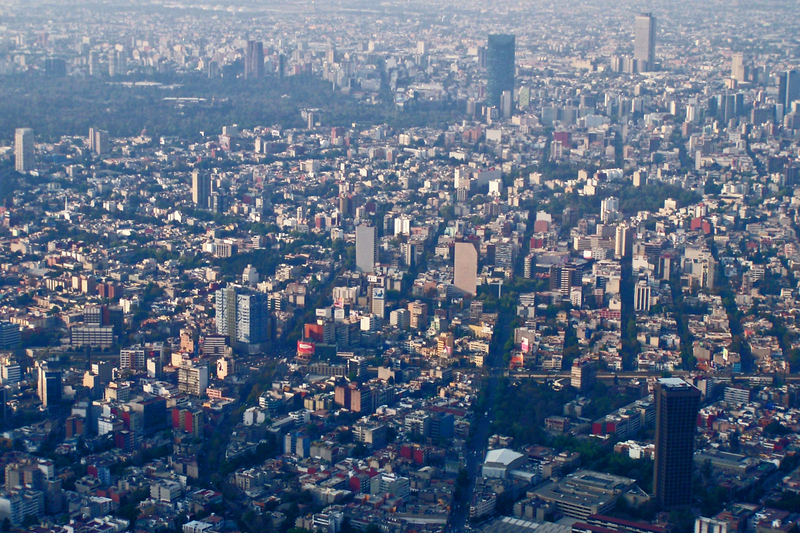 Mexico - TOP VISITED CITIES World News. 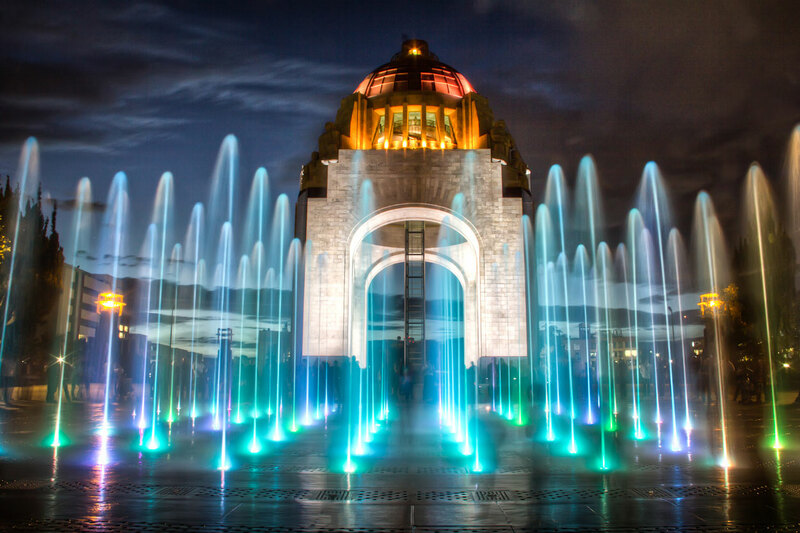 VIVA MEXICO Why September is the best time to visit! Oaxaca in Mexico El día de los muertos.